If you are sleeper that does not fit into a single, simple category then a Boyd Sleep hybrid mattress may be what you are looking for. 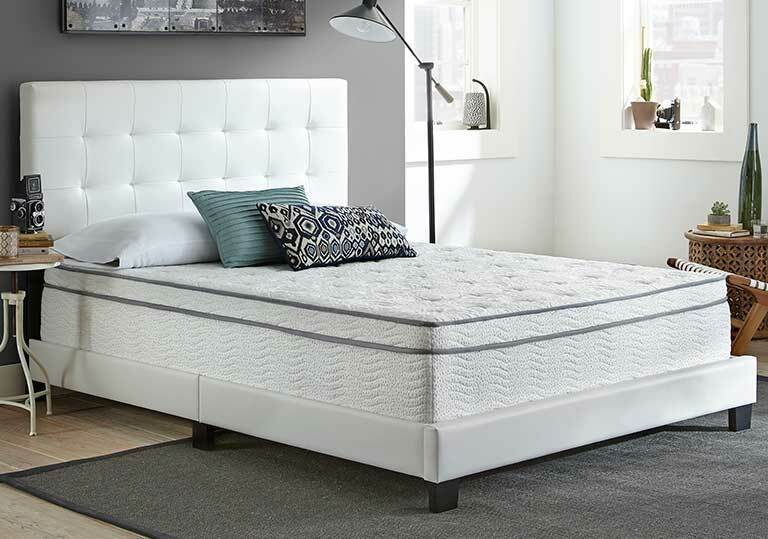 A hybrid mattress combines a coil foundation with a combination of comfort foams to create that perfect ‘just right’ feel. 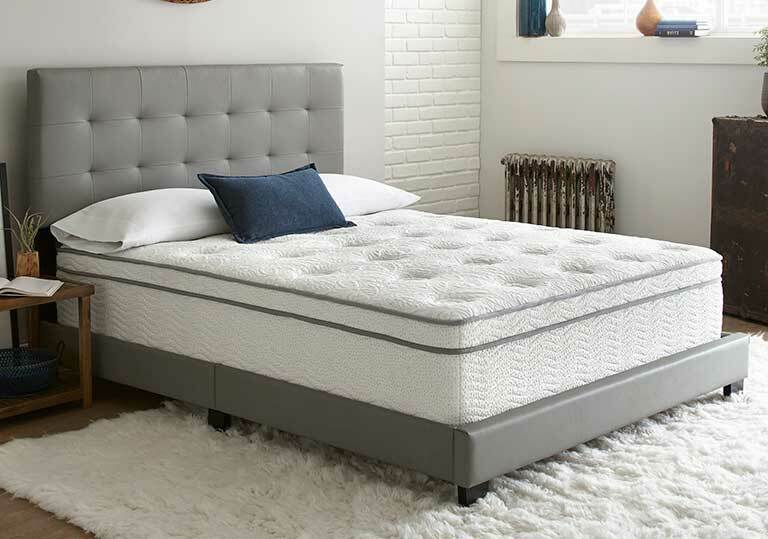 A hybrid bed can bridge the gap between a typical coil innerspring mattress and today’s specialty foam mattresses to bring out the best features and benefits of both. 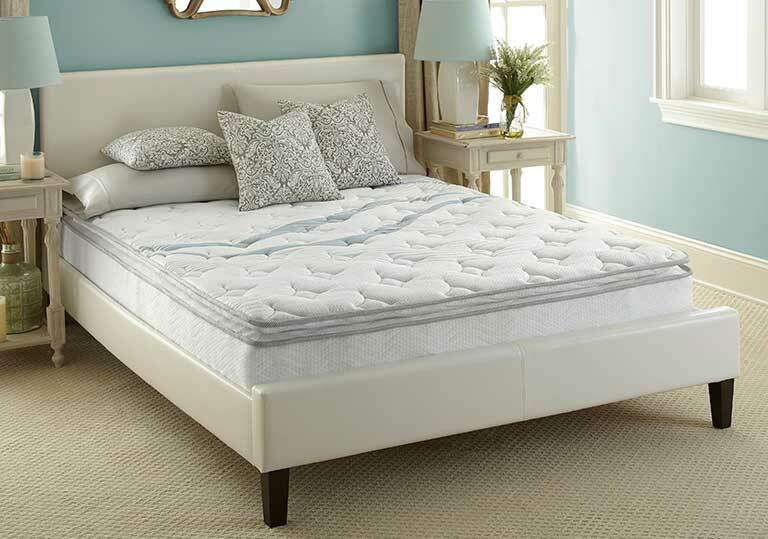 Typically, an innerspring mattress is know for its support and springy feel. 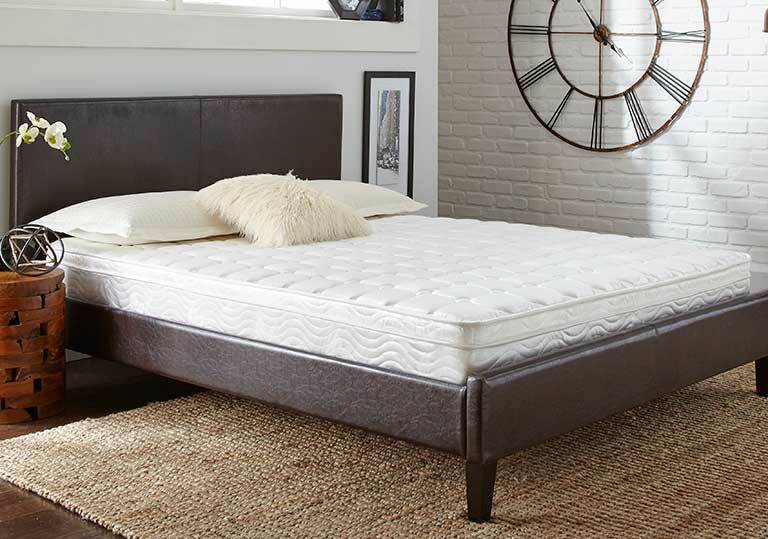 The goal of a coil mattress is to keep you on top of the mattress while still supporting you. 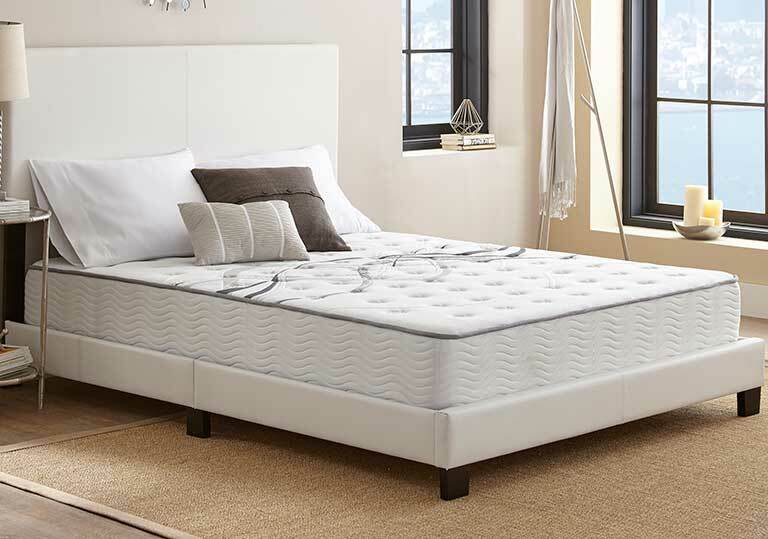 A foam mattress focuses on contouring and pressure free support. You will sink deeper into the sleep surface and experience less ‘bounce’. 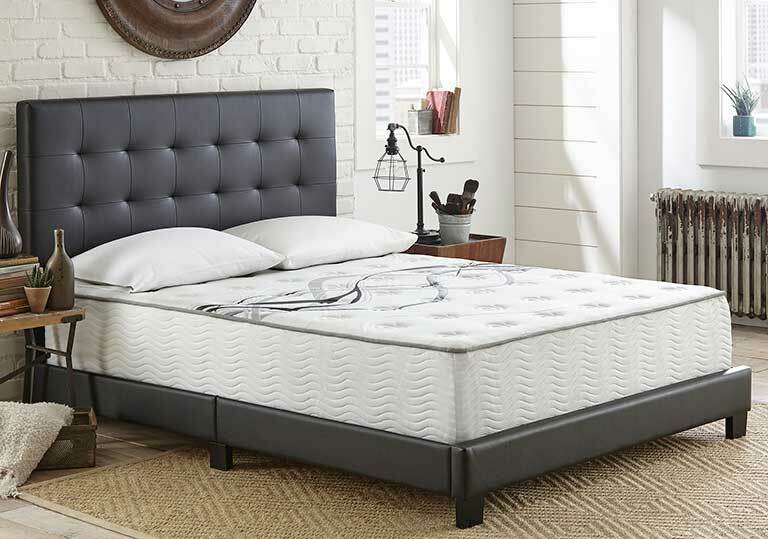 When you combine the two you will get a mattress that still maintains its bounce while also providing pressure free, contouring support.